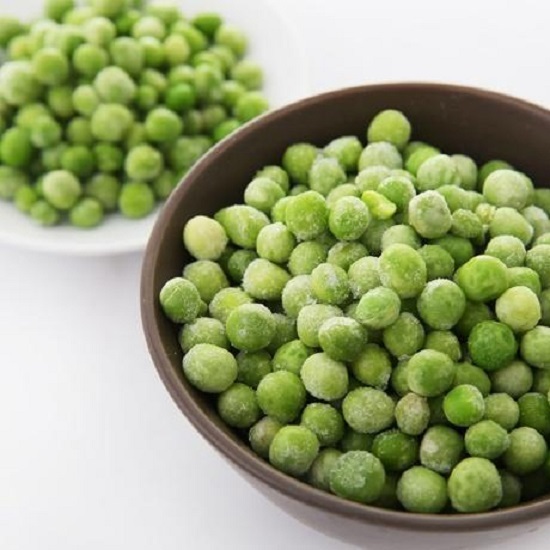 The green peas used for quick-freezing should be fresh and tender, bright green color, uniform strip shape, slender, no spots, no pests and diseases, no other pollution. All pests and diseases, abrasions, deformities will be removed; no side rib varieties should be cut off the tip; with side rib varieties to remove the side ribs, cut off the tip of both ends. 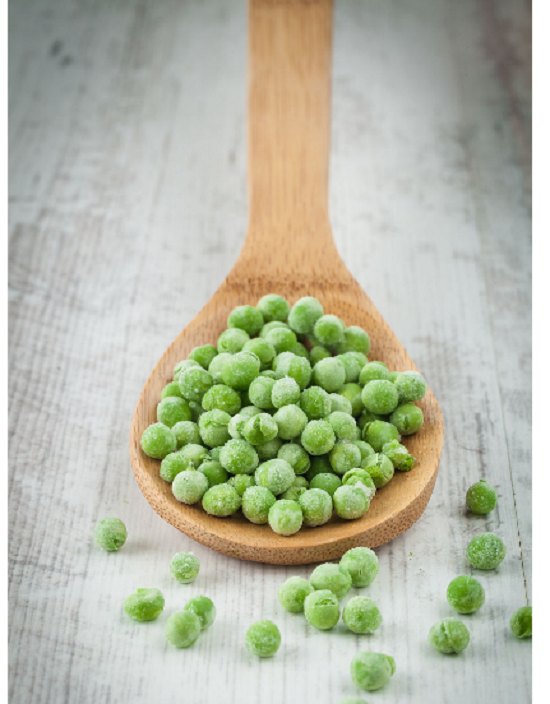 Then rinse the green peasin clean water for 3~4 times. 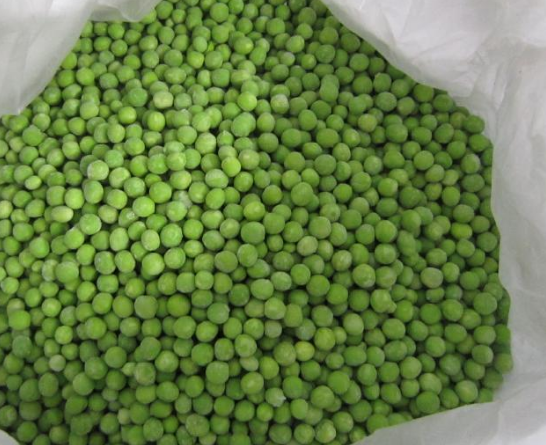 Looking for ideal Frozen Green Peas Raw Manufacturer & supplier ? We have a wide selection at great prices to help you get creative. 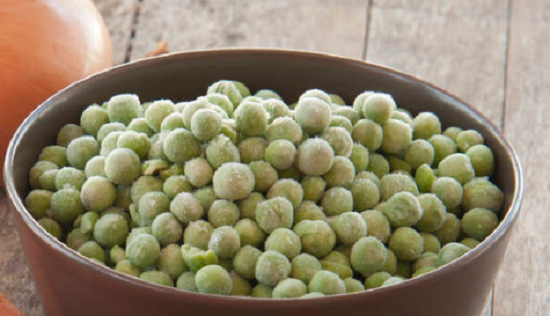 All the Make Frozen Green Peas at Home are quality guaranteed. 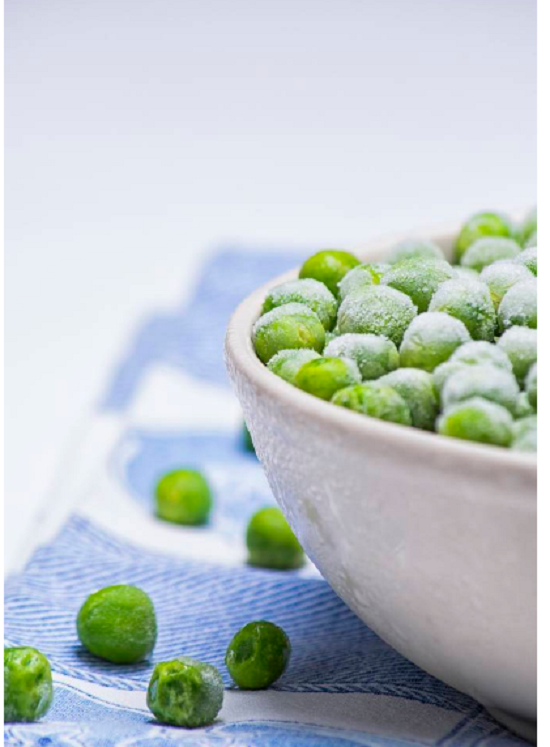 We are China Origin Factory of Frozen Green Peas Cooked. If you have any question, please feel free to contact us.